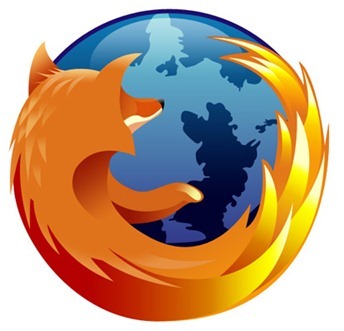 The Firefox browser by the Mozilla Corporation has been around since November 2004 and finds itself as one of the more favored, established web browsers. The browser is free and open-source which is managed on a day to day basis by Mozilla with recent estimates showing that it is the second most widely used internet browser, totaling approximately 25% of worldwide usage. Up until 2010, Firefox was only a desktop-based browser until it was made available on mobile devices and PDAs, starting with the Nokia N900 and later finding a home on Android devices in March 2010. Mozilla decided to change the version numbers of the mobile browsers to bring them in line with the standard desktop releases, meaning; that all releases would be in sync with each other. Firefox Mobile claims to have all of the advanced features of its bigger brother, but packaged into an application which is perfect for mobile devices, taking perfect advantage of the limited screen real estate and the touch interaction methods. An official update of Firefox has taken the current production release to version 10.0, which is now available for download via the Android Market. The browser is specifically optimized for the way users browse on Android powered tablet devices, and offers all of the expected customization options as well as up-to-date security and privacy features. 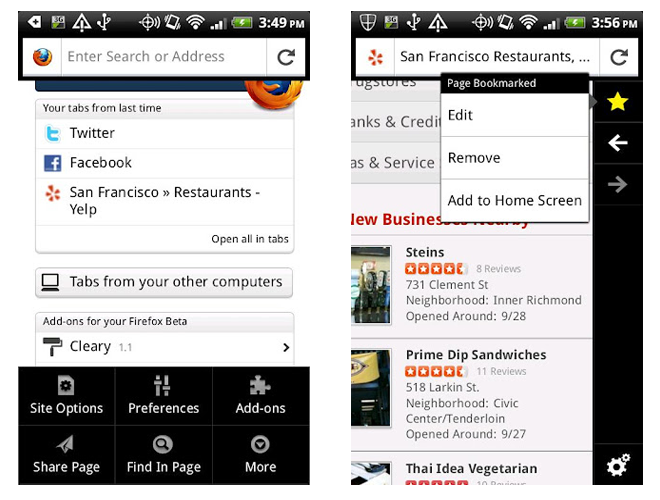 So just what has been updated in version 10.0 of Firefox for Android? A number of key, service affecting issues have been addressed which are listed below. If you are interested in the in depth, exhaustive list of bug fixes and changes then you can view the entire list through the Mozilla Firefox site. Anti-aliasing for WebGL has been implemented in version 10.0. Accelerated layers are also now supported via OpenGL ES. Changes have been made to the Firefox Sync services, making it easier than ever to synchronize. New <bdi> HTML5 element for bi-directional text isolation. IndexedDB API’s have been added to make life easier for developers. An issue has been fixed which in rare circumstances rendered Firefox unable to load web pages. A number of known, reported issues are still outstanding and will more than likely to resolved in a future release of the browser. The Firefox Mobile browser has already proved to be extremely popular on Android tablets, with somewhere in the region of 5-10 million downloads already taken place. The latest version of the popular browser is sure to only enhance the reputation of Firefox and will more than likely please users, both old and new. With an extensive feature set, a trusted open source community behind it and being free of charge, the Firefox browser will always be a popular browser of choice on both desktop and mobile devices.